If you are getting bad service in a restaurant, the problem is the General Manager, not the waiter. If you see dirty bathrooms, don’t blame the guy who cleans them, the problem is the General Manager. If you find problems showing up like this in your organization, poor service or lack of attention to details, you either need more clarity on what you expect, better training, or you need to fire people who can’t meet expectations. The leader sets the tone, expectations, and how the show we put on every day will be executed. But too often, the manager doesn’t even know what is going on because he doesn’t check. He doesn’t have a checklist to make sure processes are followed. He doesn’t check bathrooms to make sure they are cleaned. Let me tell you if a manager doesn’t check on standards people will know. When the manager doesn’t check employees will not follow through. If you want to know the truth about what happens in your organization, check when people don’t expect you to be there. This is how you can find how your organization really operates. When I worked for Marriott, we never got ready when we knew Bill Marriott came to visit. We were always ready. It’s better to get some criticism from Bill Marriott than to have employees think you only cleaned up the hotel when he was coming to visit. 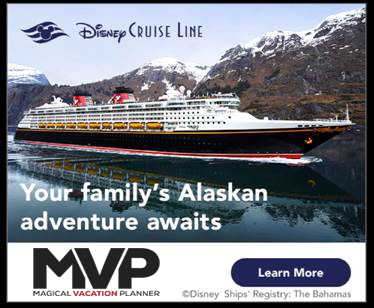 You shouldn’t get ready for an important guest. 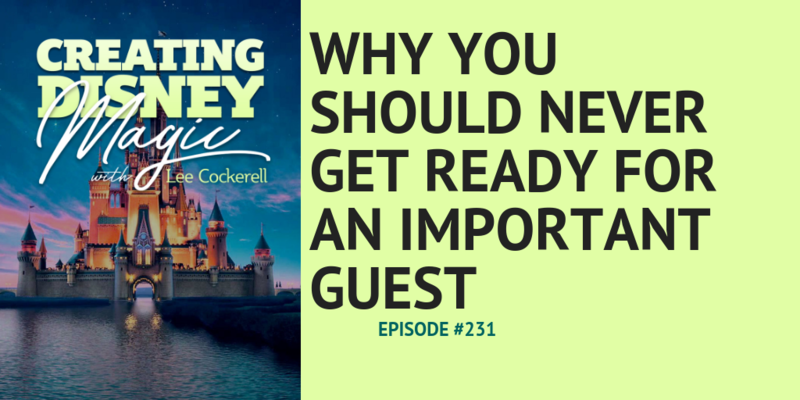 You should be ready for every guest, no matter who they are. My book, Creating Magic, can help get you there.